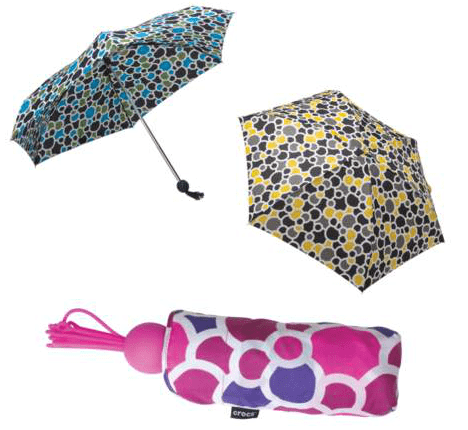 Save 50% on Crocs Colorful Bubble Print Umbrellas! Right now you can get “https://www.babysavers.com/Crocs” target=”_blank” rel=”nofollow” >Crocs Colorful Bubble Print Umbrellas for just $9.99 each. That's 50% off the regular price of $19.99! Silicon tassels accommodate Jibbitz™ charms. 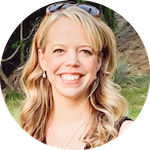 Measures 8.3″ L when closed, 40″ arc when open. Visit the Sale Section on Crocs.com for more great deals! Economy shipping is just $4.99 within the continental U.S.